"Well, isn't this a cozy scene." Molly's head popped up. She was taken completely by surprise at Kim's sudden appearance. Normally Molly would have seen her coming and put up some sort of defense shield. But Kim, flanked by Shelley and Ingrid, had apparently sneaked in under her radar and made a surprise attack. Molly Martz seems like a typical 15 year old. She's active in her ward's Young Women's program, and has two best friends who rarely leave her side. By all rights these should be the happiest years of her life. But Molly is anything but happy. 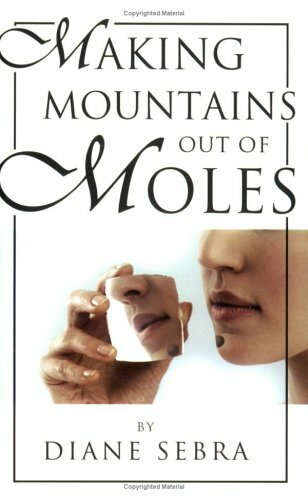 You see, Molly has a physical features which she is convinced is ruining her life-a mole on her chin. To most people it's small and no big deal, but to Molly it's as big as Mount Fuji. She receives the expected teasing and even acquires a nickname. but the teasing from one classmate has gone way over the line. This classmate has taken it upon herself to make sure molly never has a smile on her face. Molly loses all her self-esteem and feels like one giant, walking deformity. Molly's friends and family try their best to help her, but only she can overcome her emotional roadblocks and realize her full potential. But can she really do it alone? Can she possibly find a way past the hurtful teasing and begin to believe in herself again? About Diane Sebra (Author) : Diane Sebra is a published author of young adult books. 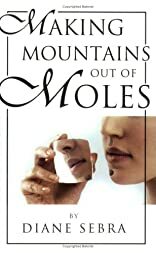 A published credit of Diane Sebra is Making Mountains Out of Moles.